Imagine meeting the love of your life while at home visiting your family and friends in the Philippines and as your new relationship is getting off the ground, imagine saying goodbye to your newfound love for a whole nine months as he goes out to sea and you go back to Norway where you work. There is no kiss goodbye in the morning before leaving for work, no cuddle at the end of a tough day and no one to hold you in the middle of the night when things get tough. This is the reality for Rhea Rafols and her boyfriend Marky who works on a boat out at sea and it is a reality that would be impossible to bear without the SmartRoamer app from Horizon Globex. Speaking about how difficult it is to have a long distance relationship like the one she has, Rhea said that up to 75% of the men in the Philippines work on boats for the majority of the year, as it is the best way to build up a good salary. “It is a tough decision to make,” Rhea said. “I only see my boyfriend once every nine months – it is very hard. We have been together for a year and I use SmartRoamer to keep in touch with him,” she added. Rhea left the Philippines eight years ago to live in Norway with her husband at the time and her daughter who is now 13-years-old. She works in Norway as a machine operator in an ice-cream factory. 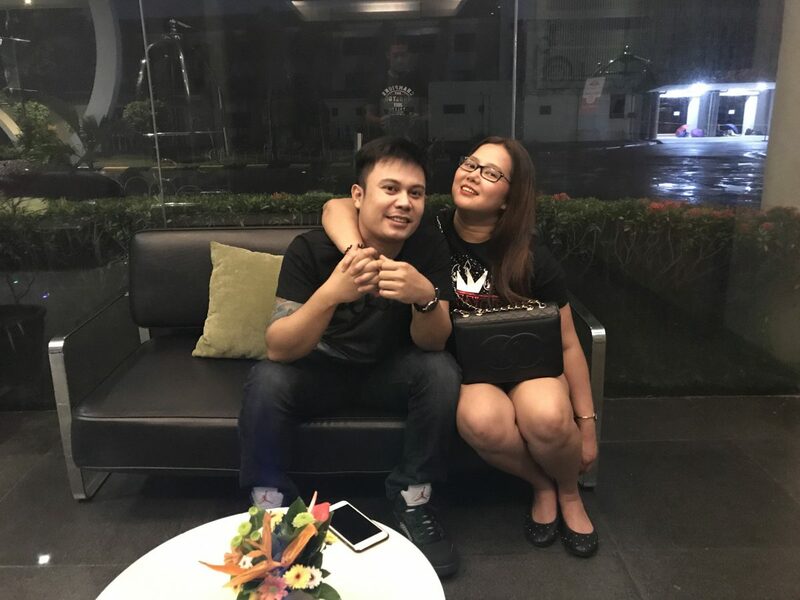 The 31-year-old mother of one said that she goes home to the Philippines once a year and this is when she meets her boyfriend, so without SmartRoamer there would be no viable way for them to keep in touch in between those annual visits. “Using SmartRoamer, I can talk to my boyfriend and my family at home every day,” Rhea said, capturing how the app makes her feel a little closer to home and to her loved ones while she is so far away.